We are looking for professional, dedicated & creative leaders who are looking for a platform where they can be heard about a great cause & put their ideas to good use in assisting many communities. 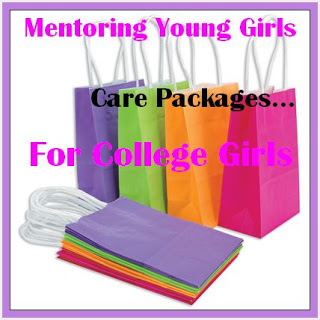 If you’re a high school or college student & find that you need school supplies & feminine products please email us. I personally went away to college & lived on campus all 5 years I attended.